The 100 season 1 is unfortunately over but fans can look forward to season 2, as The CW gave the show a renewal early on due to its solid ratings and storyline. The science fiction series has been a hit so far for the network, and looks like it could be one that goes multiple more season as well. Season 1 ended with lots of action, including the following key points (see a full recap here). —Bellamy and Finn could be dead or alive. Their fate is unclear after the battle with the Grounders. Raven appears to have died. —The Grounders that were after The 100 are dead except for Anya. They were burnt by the remaining 100 through igniting rocket fuel. —Abby, Kane, and some others from the Ark safely landed on Earth. They see smoke in the distance that may be another part of the ship (The Ark broke into pieces as it hurtled towards Earth). —Jaha stayed behind in the Ark due to necessity, because someone needed to do a manual override to launch the rest of the Ark to Earth. He appears likely to die because he only has a week of air, but might not. Now, let’s see what has come out as far as spoilers for season 2. —The perspective is going to widen with the grown-ups on the ground. “We’re really beginning to widen the scope of the show and explain this world that these people from the Ark have been dropped into. So in Season 1, we lived in perspective almost exclusively, at least on the ground, of those 100 kids, and so we didn’t know anything. They’ve only been on the ground for something like 29 days by the finale, so we know as much as they do as an audience. Now they’re scattered and they’re in various parts of this world, and we begin to learn more about that world as they do. So that’s one of the things I think we’re going to lean into more — the sweeping adventure of it,” executive producer Jason Rothenberg told HuffPost. 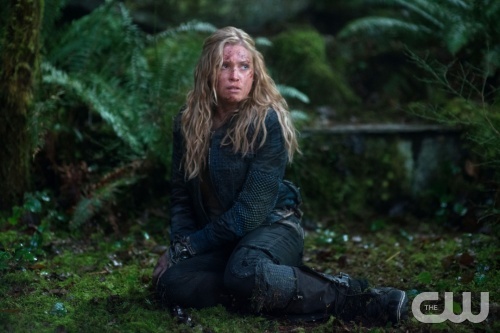 “A majority of the surviving members of the 100 have been taken–we think as prisoners, perhaps that’s the case, perhaps it’s not ,” Rothenberg said. 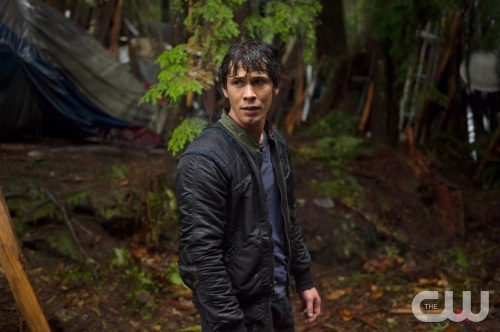 Bellamy and Finn, if one or both are alive, could very well not be at Mount Weather. At the same time, different characters in Mount Weather–people who have lived there their whole lives–will be introduced. “If you look up what the real Mount Weather is, that begins to answer the question [of what Mount Weather is],” Rothenberg told the Hollywood Reporter. As for a projected premiere date, we can look to Arrow, which airs on the same night. 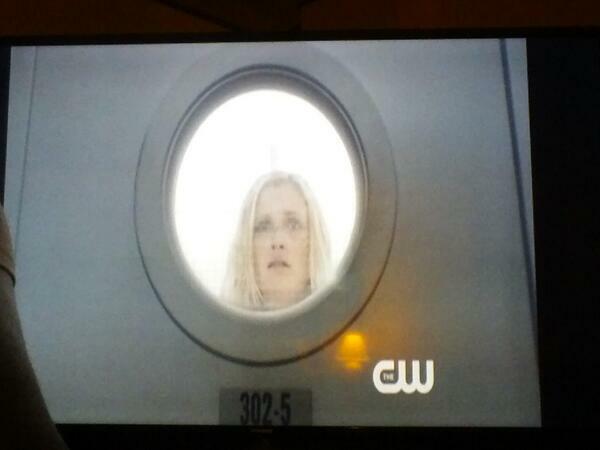 The 100 started this time in midseason but is on the fall 2014 schedule (which is awesome), meaning that season 2 will start much faster. Arrow has premiered on October 10 and October 9 so far, so look for The 100 to premiere in early October, perhaps October 8. And there will be between 13 and 22 episodes in season 2.